neverhomemaker: Have Fun. Make Stuff. Yourself. Have Fun. Make Stuff. Yourself. 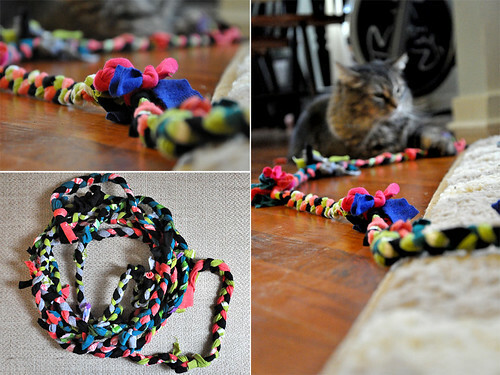 We haven't written about many of our crafty projects in a while. It's not that we're not making stuff. I guess we're just being quiet about it! But in the spirit of all things doing-it-yourself, we thought we're recap some of our favorite tutorials for you! 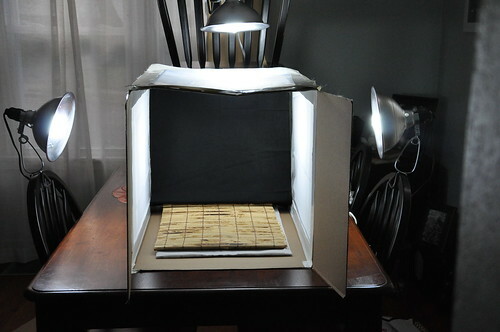 Now that the sunlit hours are starting to dwindle, photographers out there might enjoy this tutorial on how to make your own light box. It's a cheap, easy way to get better photos indoor during the winter months. The holidays are on our minds a bit early this year since decking the hall in our house might take some extra preparation. This festive garland is made from recycling t-shirts. New sewing or other crafty skills are required! 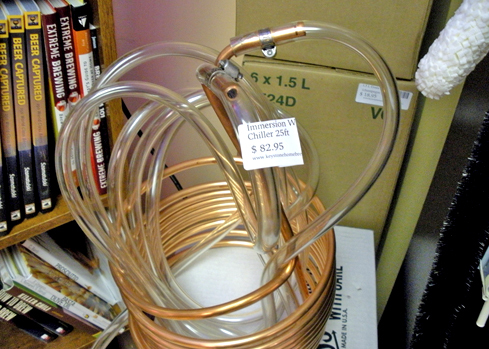 Beer enthusiasts might enjoy our entire series (go to the "Home Brewing" section) on how to make your own beer. This particular tutorial covers this lovely piece of equipment that's critical to the process. 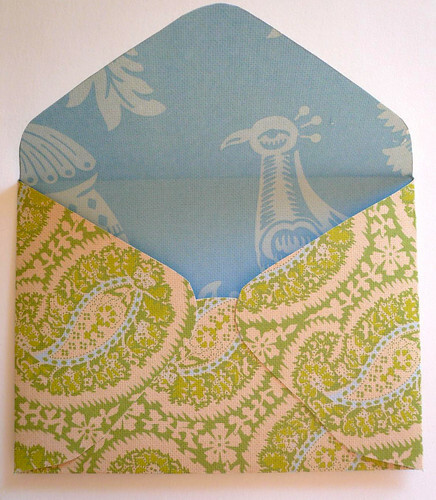 Snail mail isn't out of style -- especially if you jazz it up with fun details like these homemade envelopes. You can use any kind of paper or card stock. And they're fun for sending invitations to parties and other events. I'm not exactly a pro-knitter. But even I can handle this project! 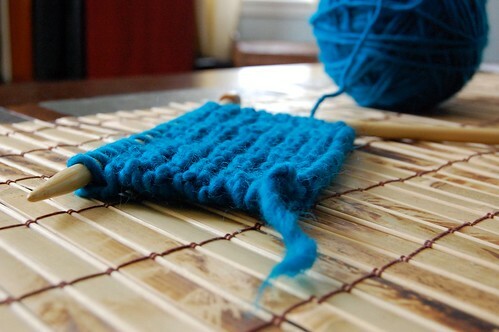 Just in time for the chilly weather, you can make your own eternity scarf . . . and it's much easier than you might think! And today on (never home)maker, baby! we're asking experienced parents to help us out. Will having a baby be the end of, well, US as we know it? We're starting to freak out.